Founded in 1787, visit one of the oldest towns in Western North Carolina. 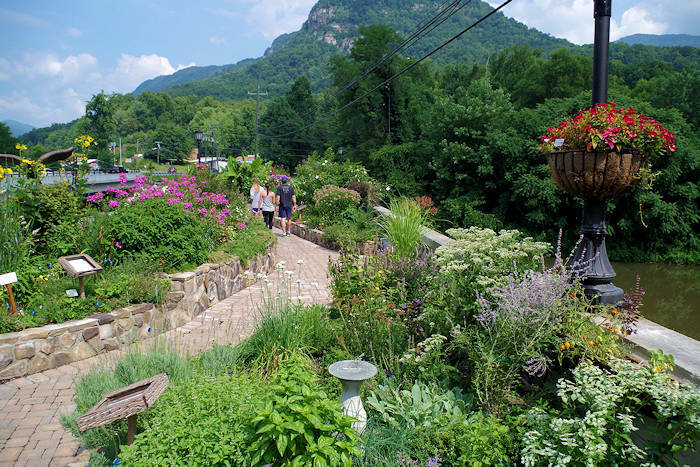 Located just 16 miles east of Lake Lure, Rutherfordton in Rutherford County is a literal gold mine of interesting history. Beautiful historic antebellum homes line Main Street near downtown, along with shops, restaurants and one of the best children's museums in the state. Visit the Bechtler House to learn about a private mint that produced $2+ million in gold coins in the early 1800s, the first dollar gold coin in the nation. Marvel at and purchase creations by 200 local artists in the Rutherford County Visual Arts Center (160 North Main Street). 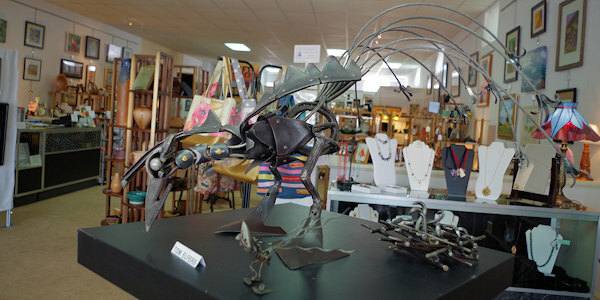 Month-long exhibits are held for various art forms. Nearby, stop by Small Town Coffee Roasters (116 West Court Street) for java and pastries. And check out the 1925 City Hall and Fire Station (134 North Washington Street) that has been transformed into The Firehouse Inn and the Blue Ridge Design studio. Stop by the Town Hall (129 N Main) to learn more about the local history. 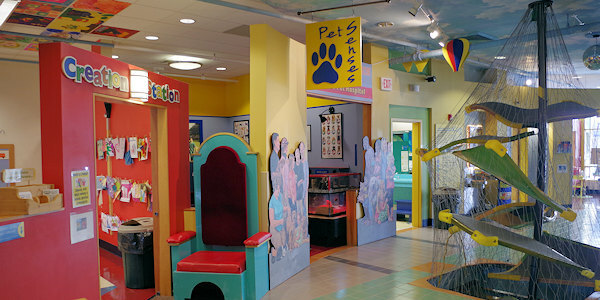 The impressive KidSenses Children's InterACTIVE Museum, located at 172 N. Main Street, features 20 interactive exhibits on two floors. Since opening in October 2004, the museum has welcomed over 300,000 visitors. For more information, visit www.kidsenses.com. 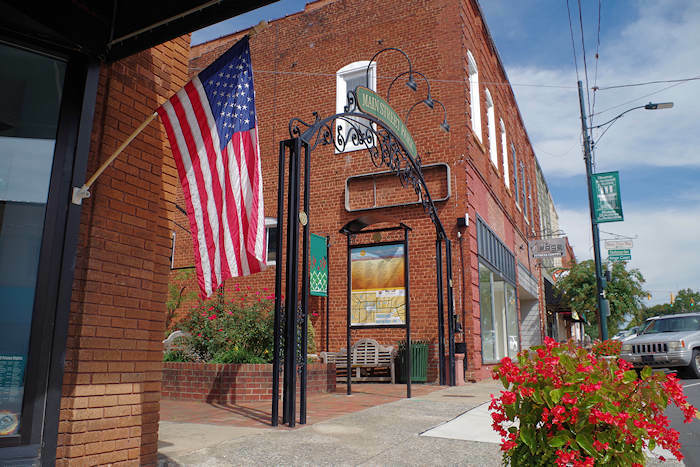 Rutherfordton's picturesque Main Street is filled with interesting local businesses to explore. If you want to enjoy the outdoors, the Thermal Belt Rail Trail is a perfect ride for bicycling and rail-trail enthusiasts alike. The 8 mile ride (partly paved) ranges from expansive fields to hilly gorges, passing behind commercial parking lots and active milling operations. 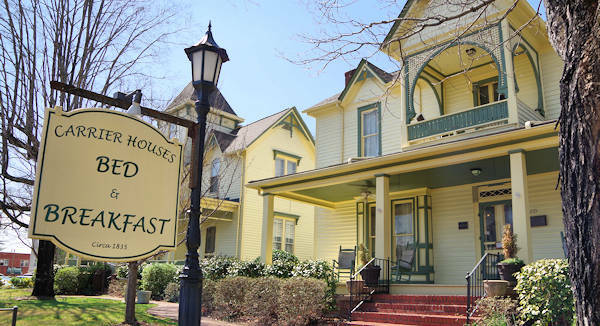 Stay downtown in an historic bed and breakfast in Rutherfordton. Rutherfordton's Small Town Christmas is the first weekend of December with parade and many events. 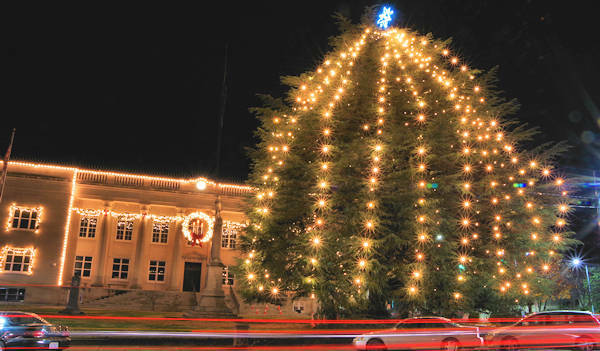 Throughout the month, see the towering 75-foot Christmas tree in front of the Courthouse. 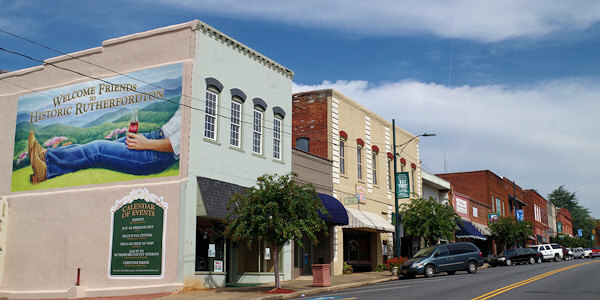 Just two miles away is downtown Spindale, with an impressive collection of restaurants and live music spots. The B Sharp Music Store draws musicians from miles around. The Foundation Performing Arts Center is a cultural beacon for western North Carolina, presenting major musical performing artists and theatre productions - located on the Isothermal Community College Campus, also home to a collection of walking trails. Just 12 miles away is the Tryon International Equestrian Center, a mecca for horse lovers with many competition weeks and free events. Located just 6 miles away is Forest City. East about 16 miles is Lake Lure. 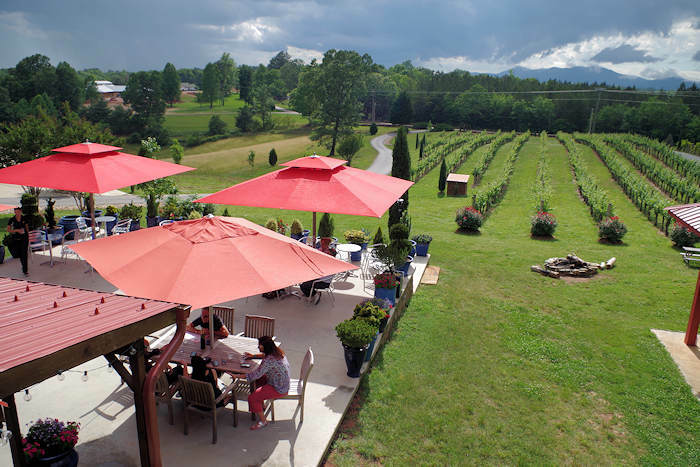 Asheville is about 55 miles away, an easy drive east on I-40 to Marion, then take US 221 South.